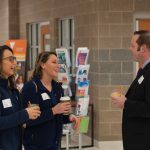 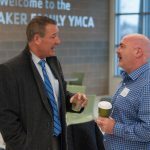 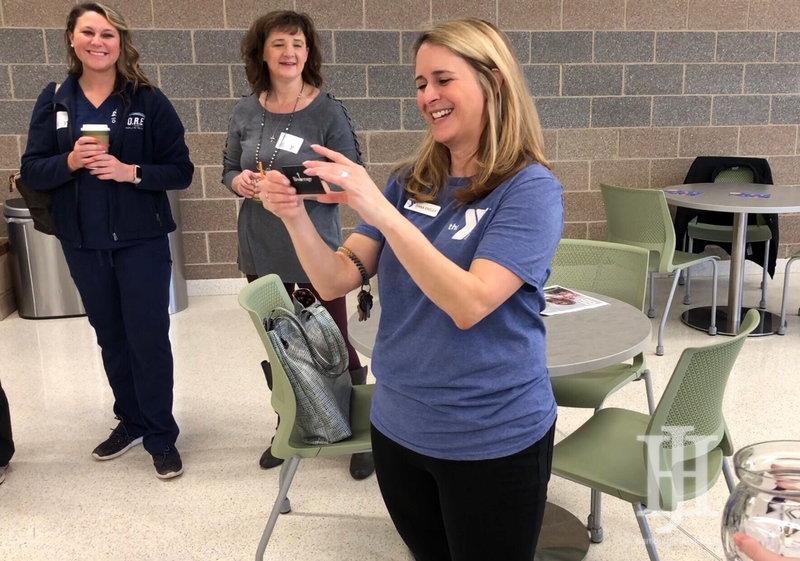 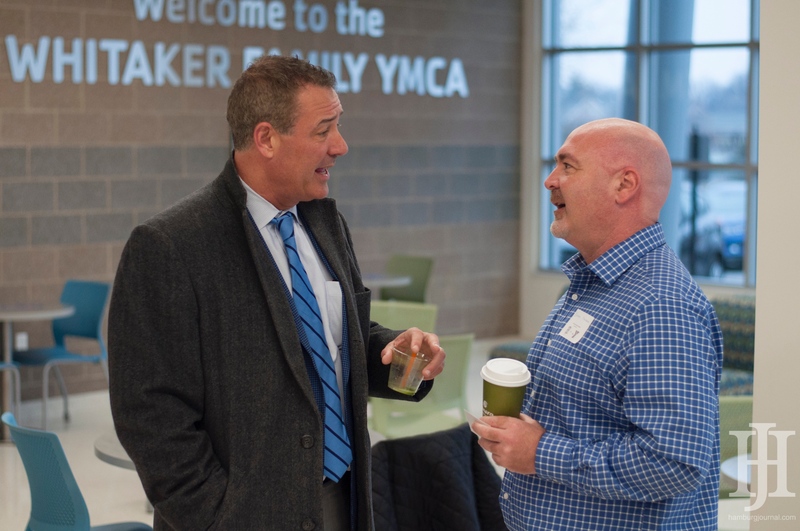 HJ friends and readers braved a chilly early morning rain and an unexpected no-school day to attend the Winter Hamburg Huddle, sponsored and hosted by our neighbors at the Whitaker Family YMCA. 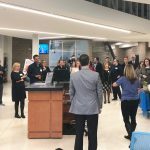 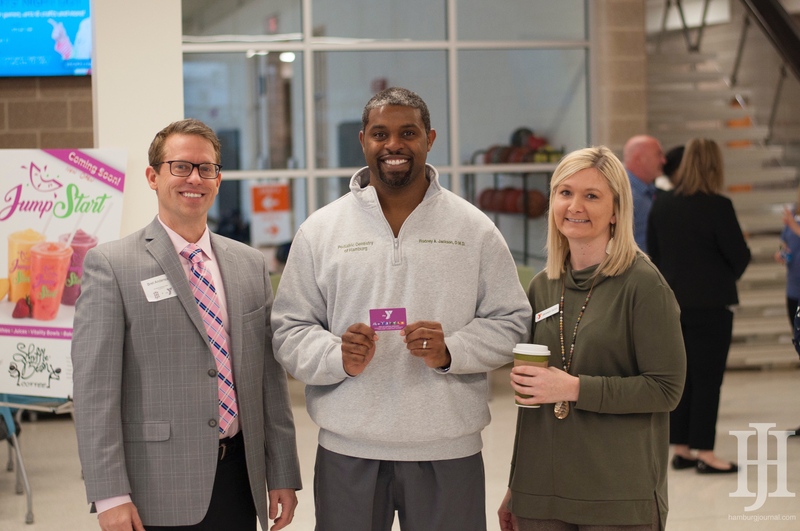 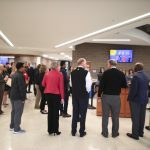 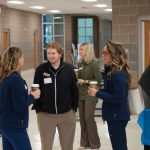 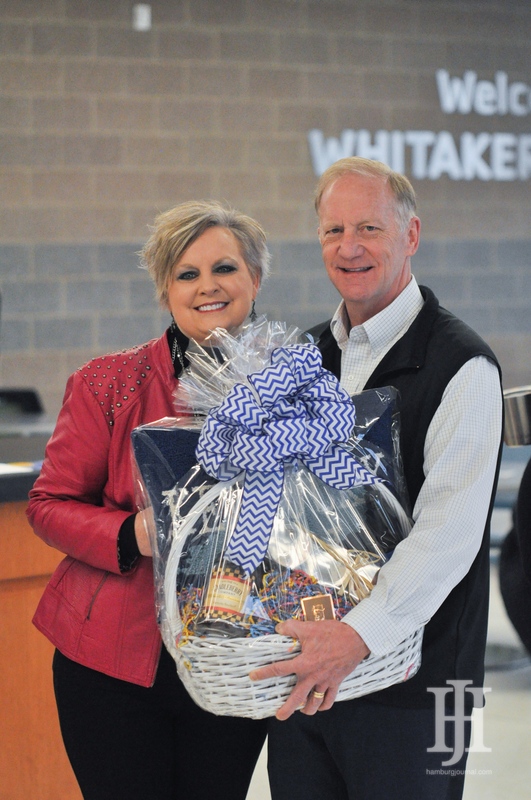 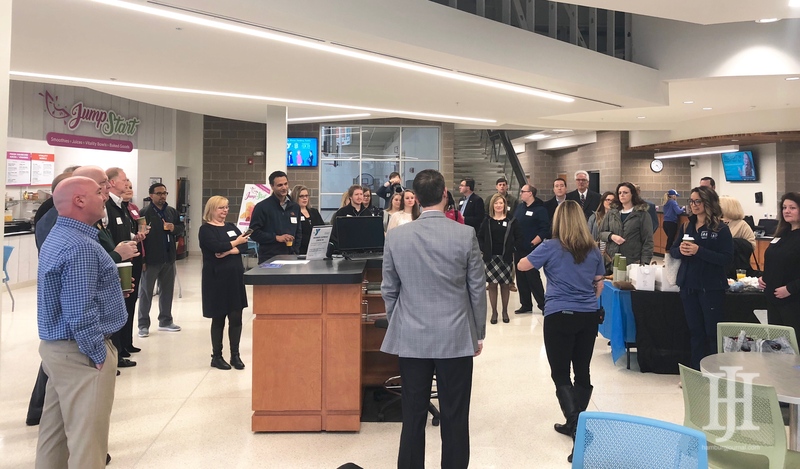 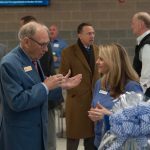 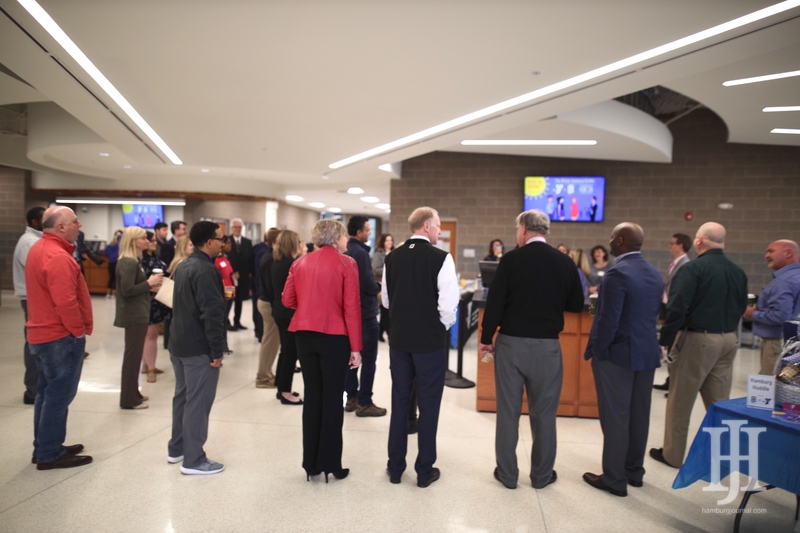 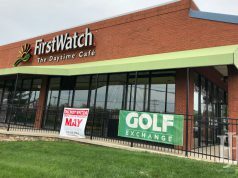 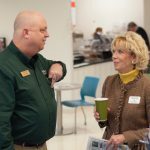 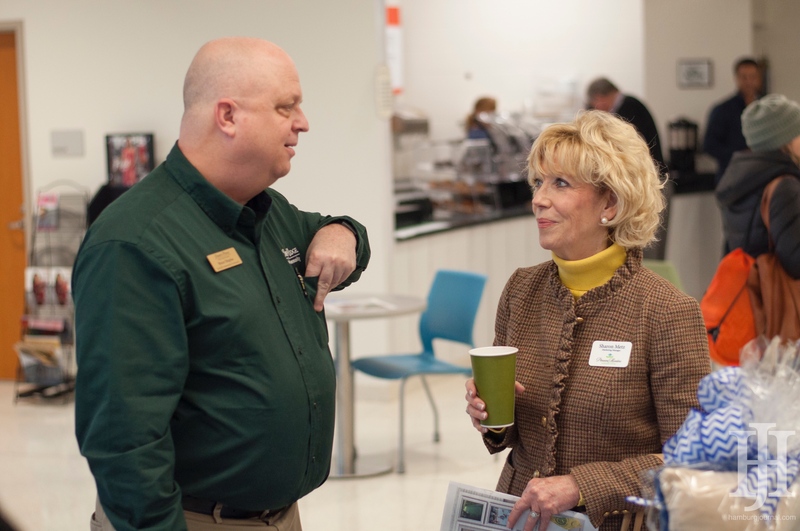 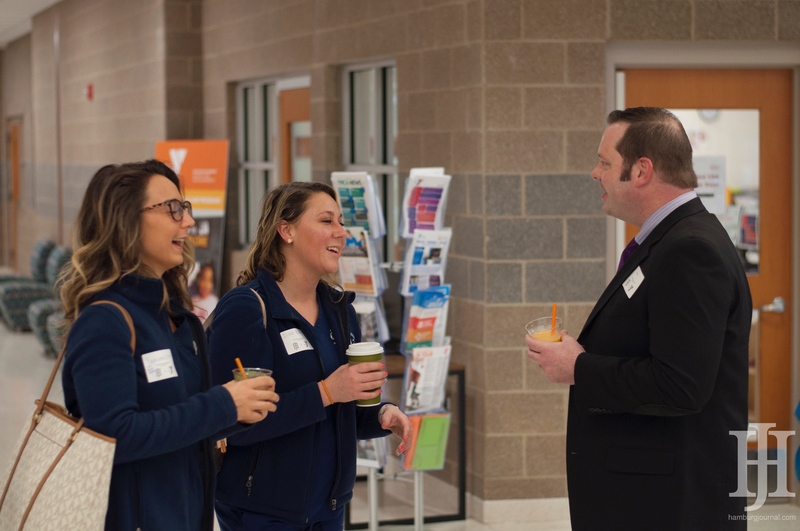 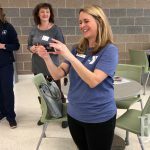 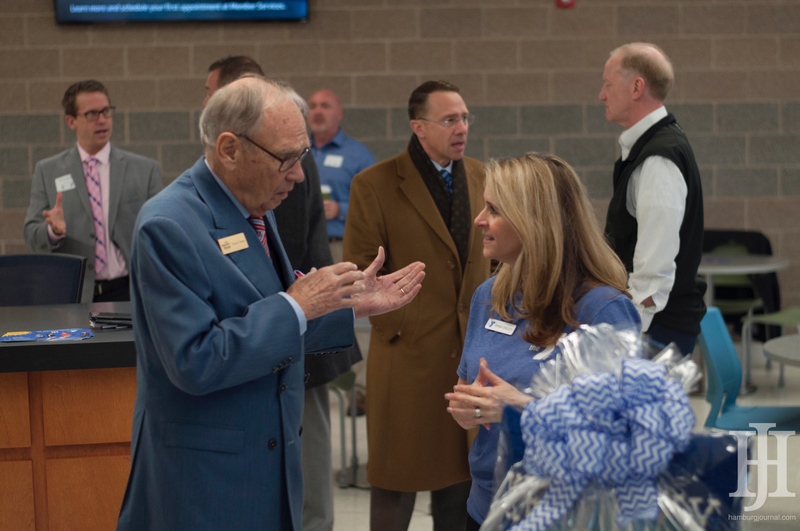 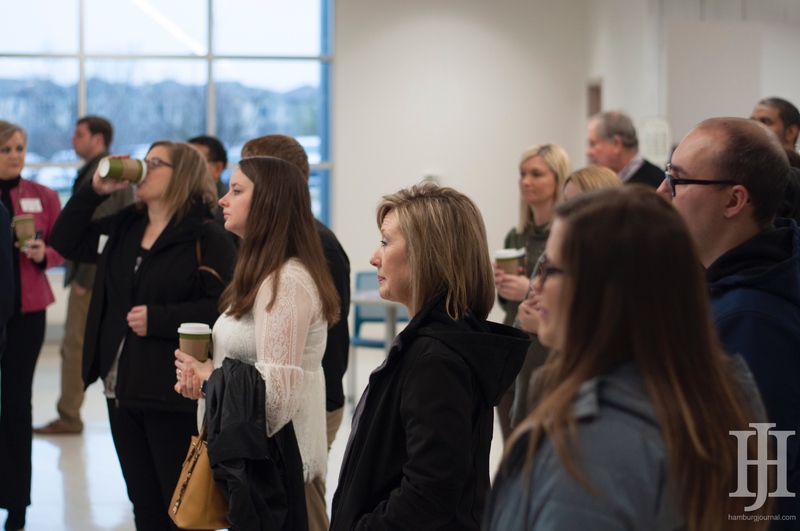 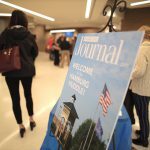 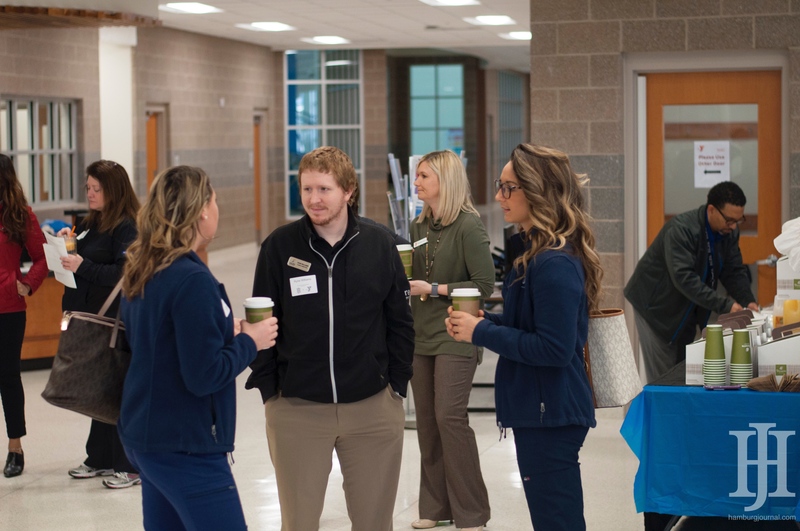 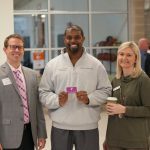 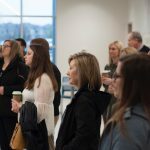 Guests were treated to door prizes, tours of the incredible facility, and a delicious sampling of smoothies provided by Jump Start, the new juice bar kiosk located inside the Whitaker Y. 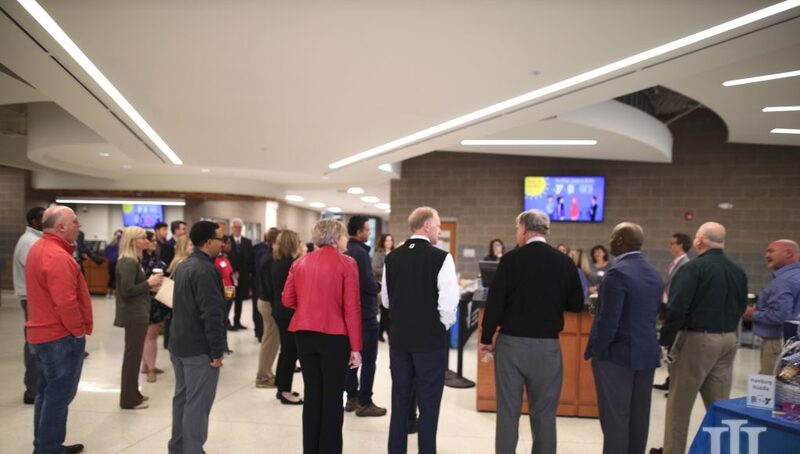 Check out more photos and videos on HJ’s facebook page. 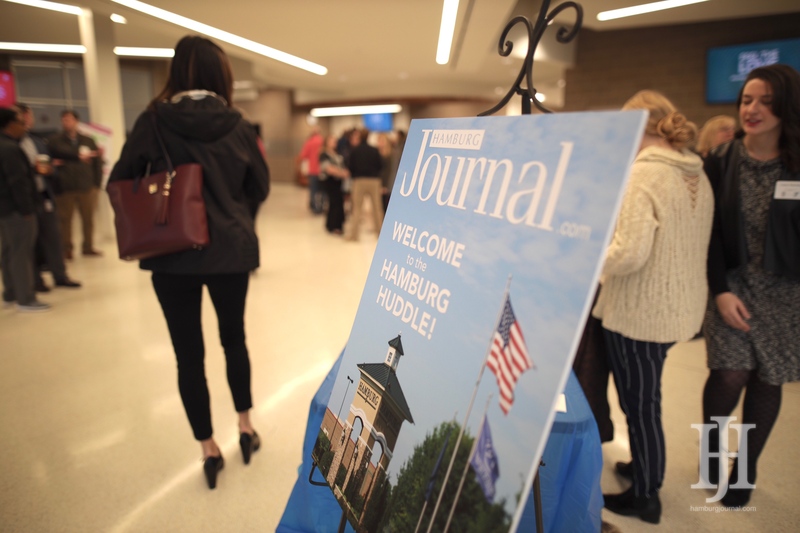 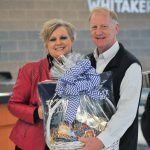 This article also appears on page 8 and 9 of the April 2019 print edition of Hamburg Journal.